That’s not an easy question for me! The focus of my work can differ from one day to the next. Today I could be evaluating a potential collision in space and tomorrow I might be working to evolve our national Space Surveillance and Tracking capabilities. My remit is fairly large and covers several aspects of our national interests. What I can say is every day is always interesting. I began working within the US Space Surveillance Network at RAF Fylingdales just over 10 years ago thanks to a friend based there who made me aware of a vacancy. To be honest until that point I hadn’t set my heart on a “space science” career as such, my focus was more systems analysis and general physics although I had a keen interest in anything “space”. I’m extremely happy with how things turned out though! I was a fairly typical child of the 80s/90s and spent most of my time playing sports, generally being outdoors with friends or messing around on the older computer systems. I was interested in programming and networking from an early age so I guess my parents could have predicted I would turn out to be a bit of a “geek”. If you weren’t an Orbital Analyst what would you be? Who knows? 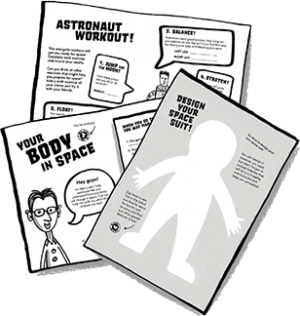 When I began my career in aerospace I was really focussing on furthering my education and was actually working in retail whilst doing so just to have an income to keep me going. I have always had an analytical mind so I would assume something along those lines just a different industry. I don’t know if you could call it celebrating but I was one of the analysts at RAF Fylingdales involved in the tracking and reporting of his trip to the ISS. Actually observing human spaceflight and being a part of the team ensuring these things are going according to plan is something I have always taken great pride in. The same advice I give everyone who works or wants to work in the industry. The day you think you know everything about the space domain, regardless of your role, you have already failed. Even the best of us accept we are learning every single day and the complexities of everything we are doing are far greater than most people realise. That’s why it’s so much fun! 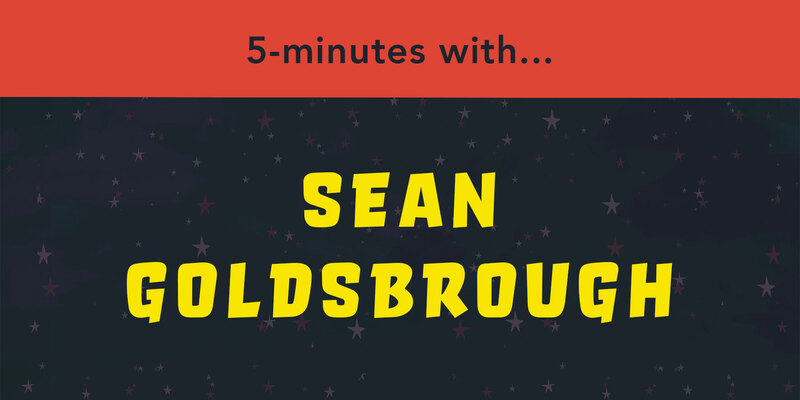 Sean Goldsbrough is currently Senior Orbital Analyst at the UK Space Agency. He previously spent many years working within the US Space Surveillance Network based at RAF Fylingdales performing several roles including Space Analyst. 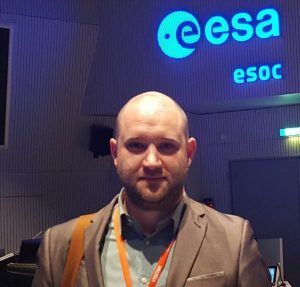 He is currently UK lead for one of four UN Inter-Agency Debris Committee working groups and provides direct support to the UK Space Agency regulations and licensing team. His role includes the evolution of UK national Space Surveillance and Tracking (SST) and Space Situational Awareness (SSA) capabilities as well as UK technical lead within the EU SST programme. He works very closely with UK MOD and is technical lead for several of the projects on-going with our global military partners from within the UK Space Operations Centre.